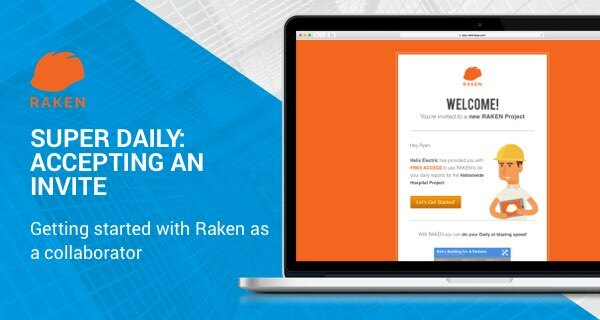 Watch this video to get the big picture of what Raken is and what it can do. 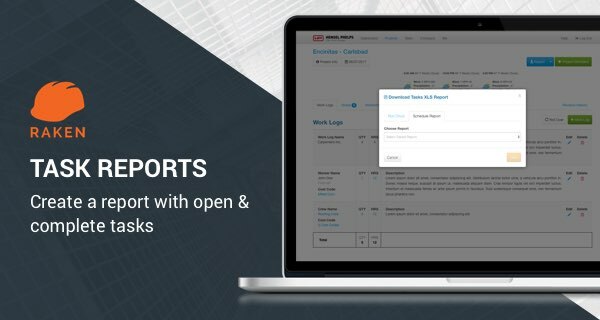 Learn how to use speech-to-text to make entering information into your daily report easier. 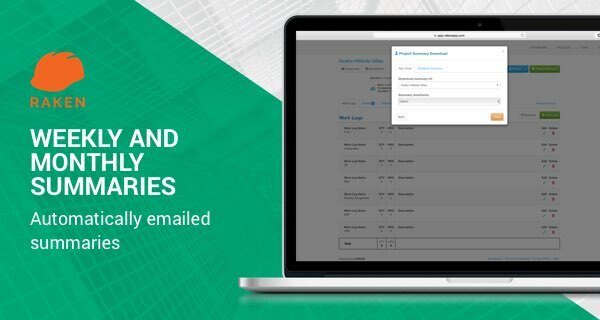 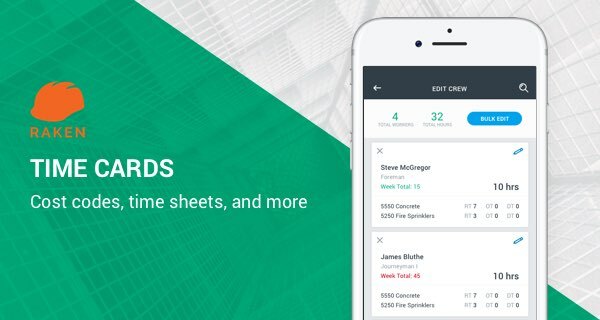 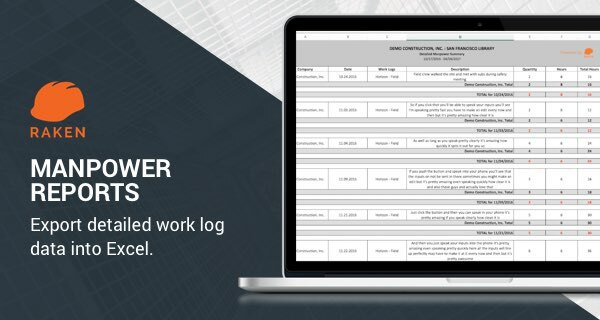 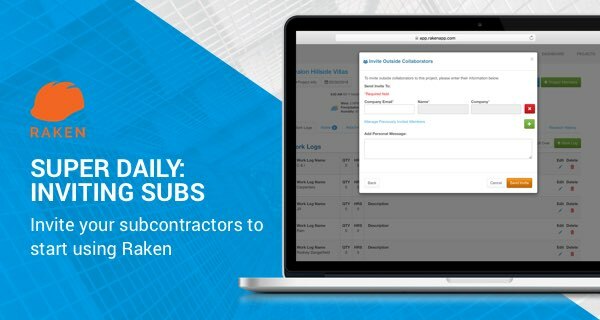 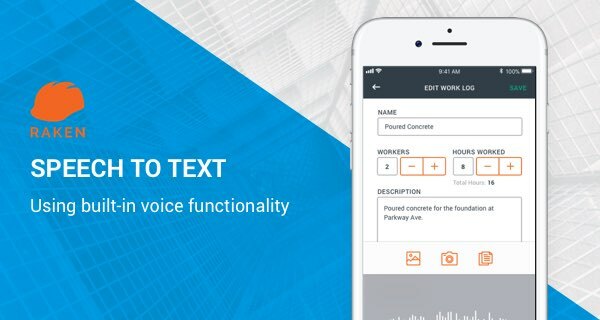 Learn how to invite subcontractors to Raken so you can complete a Raken Super Daily. 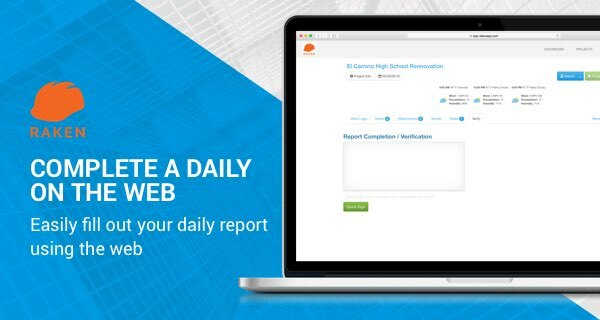 Learn everything you need to know to complete a Raken daily report on the web. 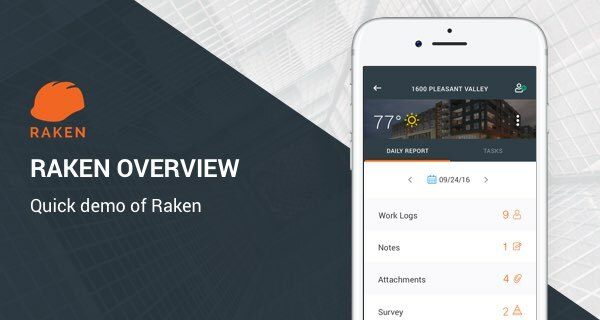 Watch how Raken makes tracking time faster in the field and payroll processing faster in the office. 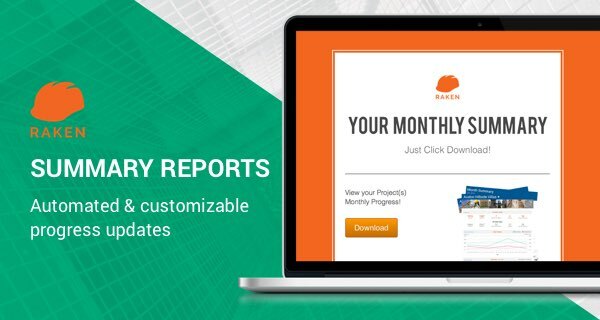 In this video, we show you how to quickly and easily create a construction manpower report.